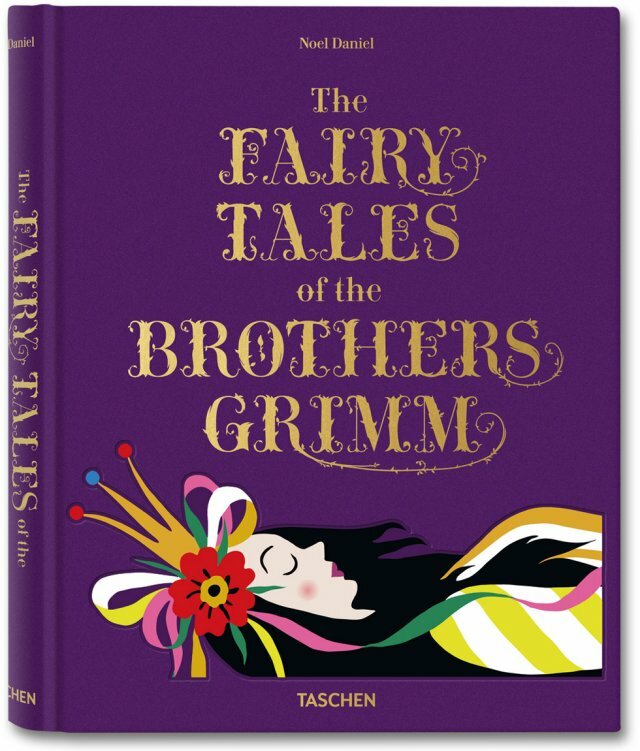 Taschen has released a special edition of The Fairy Tales of the Brothers Grimm in honour of the various stories 200th Anniversary. This book not only covers 27 of their most famous stories, it is also filled with accompanying vintage illustrations ranging from the 1820's to the 1950's and even some unique art commissioned specifically for the book. Available here.